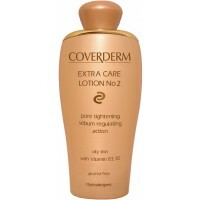 A concentrated formula in gel form for the most powerful boost of skin hydration! It provides optimum hydration results and anti-wrinkle action. 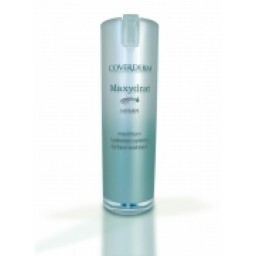 It is used in combination with Maxydrat Visage and Maxydrat Yeux to enhance their action for optimum results! 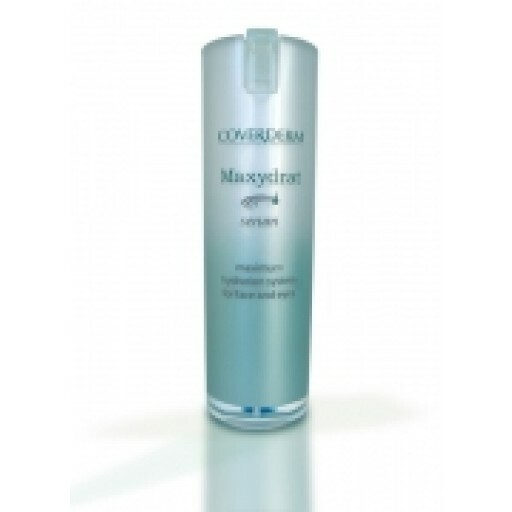 Coverderm Maxydrat, thanks to its ultra-modern formula, based on the Nobel-winning Aquaporins discovery, mimics skin's mechanisms of moisturization. Cells thoughout the epidermis "flood" with water, instantly. It renders the skin an unsurpassed feeling of freshness, relaxation, vitality and health. Concentrated formula for use on face, neck and eye area, for optimum results!